Junior Cricket Registrations are now Open! 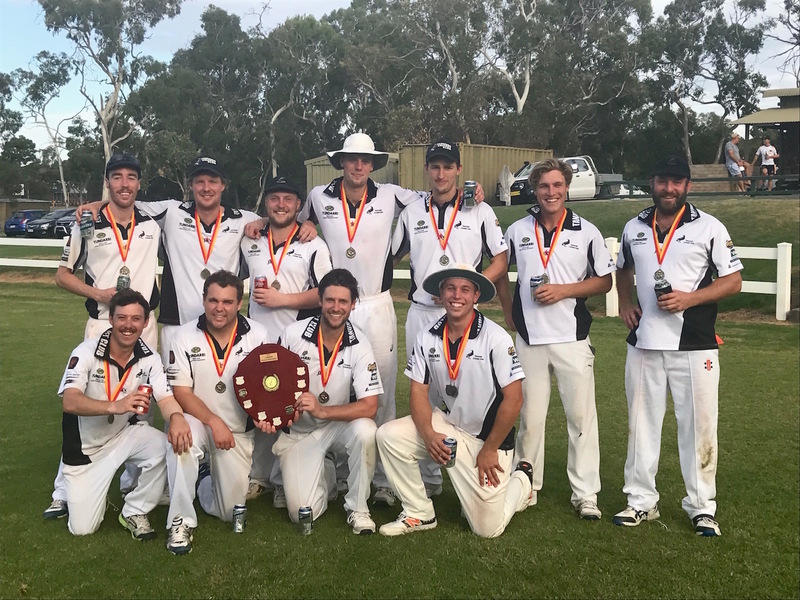 2017/2018 Junior Cricket Registrations are now open!!! FYI – Under 12’s will now include several divisions including the age group that previously fell under the U10 banner. Talk to me if you need any more info! This entry was posted in Juniors, Seniors and tagged 2016-2017 on 30/08/2017 by melrosty.